If costs matter, the Epson Expression Premium XP-640 is a terrific home all-in-one printer. For busy offices, the Brother MFC-J985DW is a workhorse. 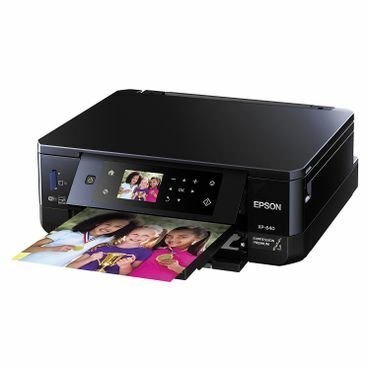 For home users, Epson makes the best cheap inkjet printer. 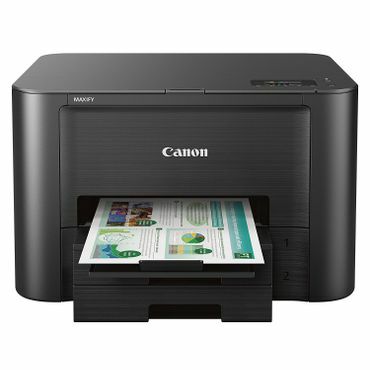 If you are a photo enthusiast, or a photography pro, you'll probably want a Canon printer. 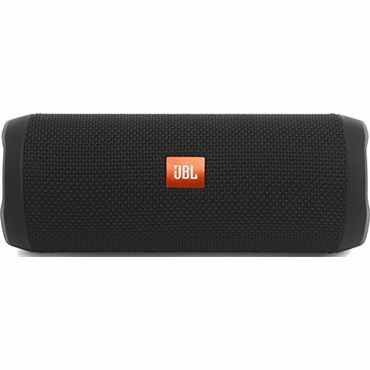 At home or on the road, if the sound quality of your music matters, it's tough to beat the Marshall Kilburn Bluetooth speaker for wire-free listening.